This week we have the pleasure of hearing from Lee Fullbright, author of The Angry Woman Suite. I’ve started the book and it’s an ambitious family epic told from the perspective of various characters, male and female, at a variety of times in their lives. Let’s hear how and why Lee started her journey to tell us this multi-generational story. 1. Try to describe your book in one sentence. 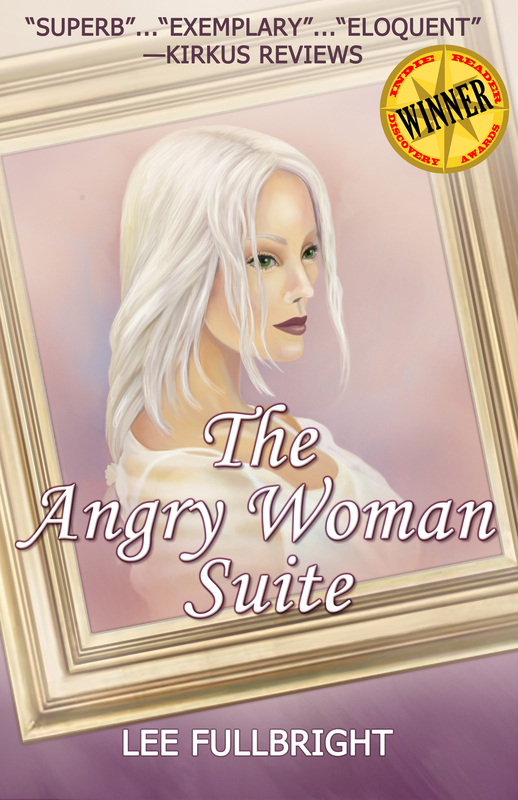 The Angry Woman Suite is literary suspense, about the fallout of an unsolved celebrity double murder in the early 1900s and the ensuing fallout on three generations of one Pennsylvania family. 2. How would your friends describe you in 20 words or less? Intense but also fun. Completely inflexible about commitments, but spontaneous within scheduled free time. Soft but tough. Loves dogs. 3. Did you have support at the beginning and/or during your writing? Absolutely—my husband, the most brilliant, curious, low-key, patient man ever. He always believed I was best of the best, and I always wondered what he’d been drinking. He loved listening to stories about “the story”—what would become The Angry Woman Suite. I wrote almost ‘round the clock after he was diagnosed with a brain disease. By the time I finished the novel, he was no longer able to read, but when the first bound copy arrived, just before his passing this past May, he could hold the book and he knew what it was and he whispered, “Good work, kid.” He was happy. 4. Do you ever read reviews written about your book? Every single one of them, and I print them out and put them in a binder because that’s what over-the-top intense people do. 5. Do you write at a laptop/desktop or do you write freehand? 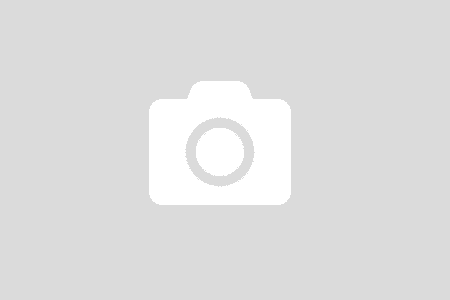 Leave a comment on my blog. One random commenter during this tour will win a $50 gift card. For the full list of participating blogs, visit the official Angry Woman Suite tour page. Lee Fullbright is a fourth-generation Californian, raised and educated in San Diego. She is a medical practice consultant and lives on San Diego’s beautiful peninsula with her twelve-year-old Australian cattle dog, Baby Rae. 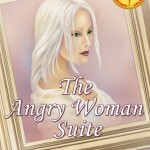 The Angry Woman Suite, a Kirkus Critics’ Pick and Discovery Award winner, is her debut novel. 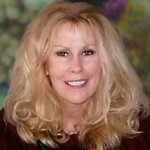 Connect with Lee on her website, Facebook, Twitter, or GoodReads. Get The Angry Woman Suite on Amazon or Barnes & Noble. Yay amazing interview! I liked reading about the author a little! Can’t wait to read the book!